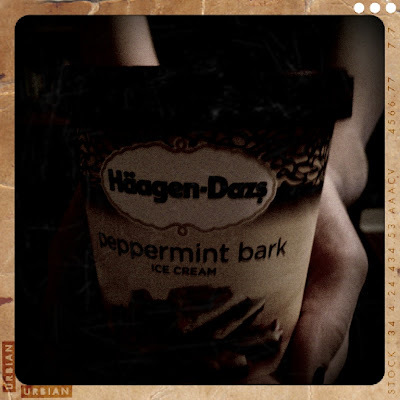 peppermint bark ice cream? even. better. want to hear my two cents? for free? with a side of the latest republican debate. romney is actually pretty dang good-looking. he is very good-looking too. a successful night of packing.